Radio amateur Ali Guarneros Luna KJ6TVO features in an SJSU Today article. She is part of an SJSU student team that worked on the cube satellite TechEdSat, one of five CubeSats being transported to the International Space Station. 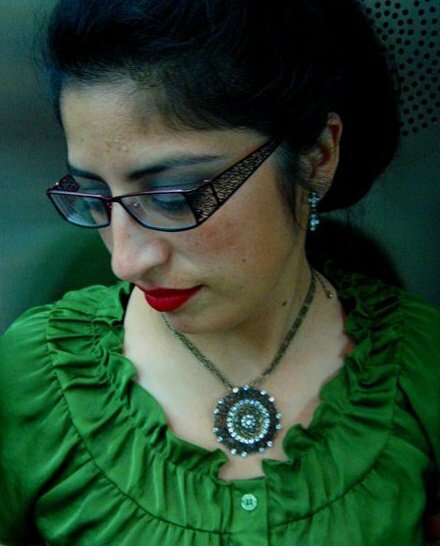 Ali was born in Mexico City and now lives in San Jose, California. She received her BS in Aerospace Engineering at San Jose State University in 2010 and completes her MS in Aerospace Engineering from San Jose State University in 2012. She currently works with the Edison Program, Small Spacecraft Payload and Technologies (SSPT) and SPHERES National Lab at NASA Ames Research Center. Under the Edison Program, Ali works on development of CubeSat projects, including TechEdSat, as the System Engineering, Mission And Ground Operations, and Launch Vehicle Service expert.